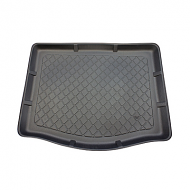 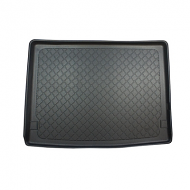 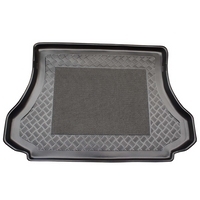 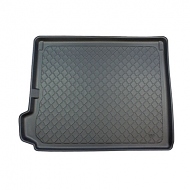 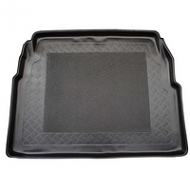 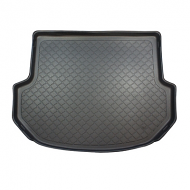 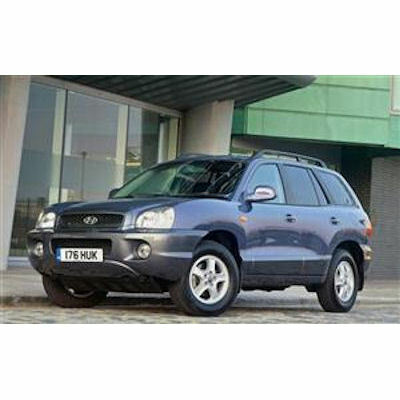 Fully tailor made boot liner to fit the Hyundai Santa FE from 2000 to 2005. 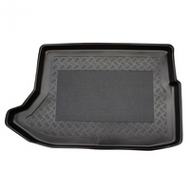 This is fully moulded and fits like a glove. 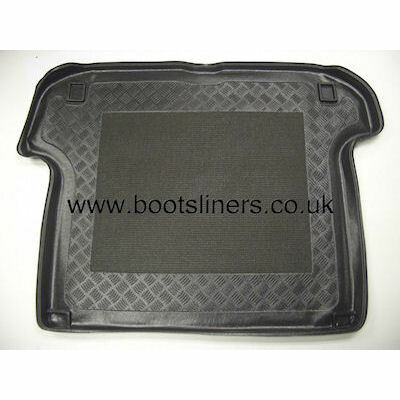 Fully tailor made to you cars boot. 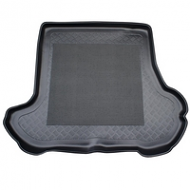 Totally odour free and waterproof. 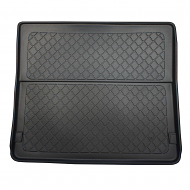 Antislip centre as standard on all liners.